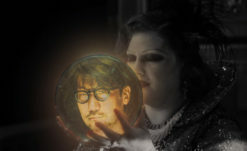 After a nasty falling out with Konami and the subsequent cancellation of Silent Hills, fans have eagerly been waiting to get their hands on Hideo Kojima’s next game, Death Stranding. The Playstation 4-exclusive surreal sci-fi thriller has appeared at several years’ worth of trade shows and exhibitions with plenty of footage and trailers, leading some to believe a release date could be on the horizon. Apparently the full release might be a ways off, according to Kojima himself. Answering a question on Twitter regarding Death Stranding releasing in 2019, Hideo Kojima simply replied “It’ll take a while, but meanwhile I hope everyone enjoys the film.” The film, in this case referring to a recently released movie starring Mads Mikkelsen. You can take a look at the original tweet right here. Kojima loves his vague hints, so what “a while” actually means could be anyone’s guess. 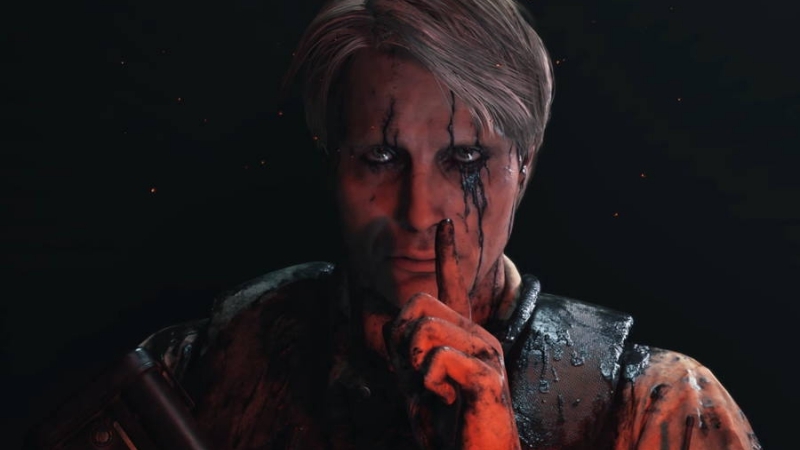 As a well-known perfectionist who was forced to ship an incomplete game with Metal Gear Solid V: The Phantom Pain, it’s completely understandable that he might want to take his sweet time to get Death Stranding just right. Or maybe he’s just chilling with Mads Mikkelsen, Guillermo Del Toro, and Norman Reedus all day. Death Stranding is being developed on the Decima engine, which was used by Guerrilla Games to develop Horizon: Zero Dawn. Earlier this month, Kojima visited Guerrilla Games to show them what progress his team had made on Death Stranding using the engine. According to several Guerrilla workers, the studio was incredibly impressed. So on one hand, we might have to wait a little longer for Death Stranding, but at least it’s cool enough to impress the creators of Horizon: Zero Dawn. 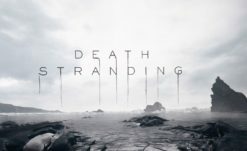 To check out Death Stranding’s latest trailer, shown at Tokyo Game Show 2018, click on our write-up here.